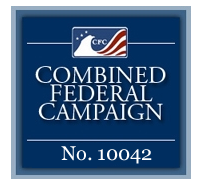 Thank you for contributing to Gun Owners Foundation. GOF exists to support law-abiding individuals involved in firearms-related cases. It does so by providing legal and expert and assistance -- or by bringing lawsuits to challenge unconstitutional gun restrictions. 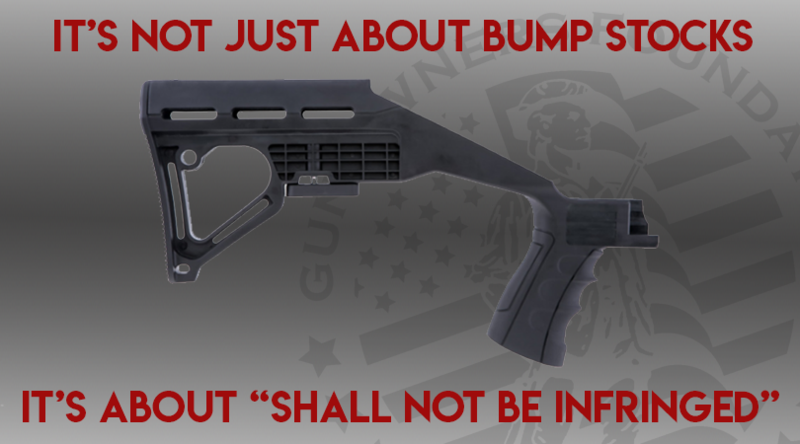 Currently, GOF has filed a lawsuit against the ATF and DOJ to stop their ban on bump stocks. A successful challenge in this case will prevent a future anti-gun president from using these regs to ban AR-15s and other semi-automatic firearms. Additionally, GOF is challenging an anti-gun New York City law before the U.S. Supreme Court. Donations to GOF are 100% deductible for income tax purposes.